PERFECT FOR FAMILY HOLIDAYS AT PORTIRAGNES-PLAGE. - Arrivals have to be within check-in desk openning hours. No check in possible outside indicated times. After 7 pm, should no advice be received, booking will be canceled and fees will apply. - Caravans : renting period is from Saturday 4pm to the next Saturday at 11am at the latest. - Pitches : renting period is from 12pm to 11am on check out day. No swimming pool, nor water recreation area on site. Car parking on camping pitches is prohibited. Wearing the camping identification bracelet is compulsory at all time during your stay. This 3000 inhabitants little sea resort is located in the Hérault (34) county by the south west méditerraneen cost of Languedoc Roussillon. Portiragnes-Village and Portiragnes-Plage make the two parts of this resort. Built in the early 60s, Portiragnes-Plage sea resort kept being perfectly suitable for family holidays. 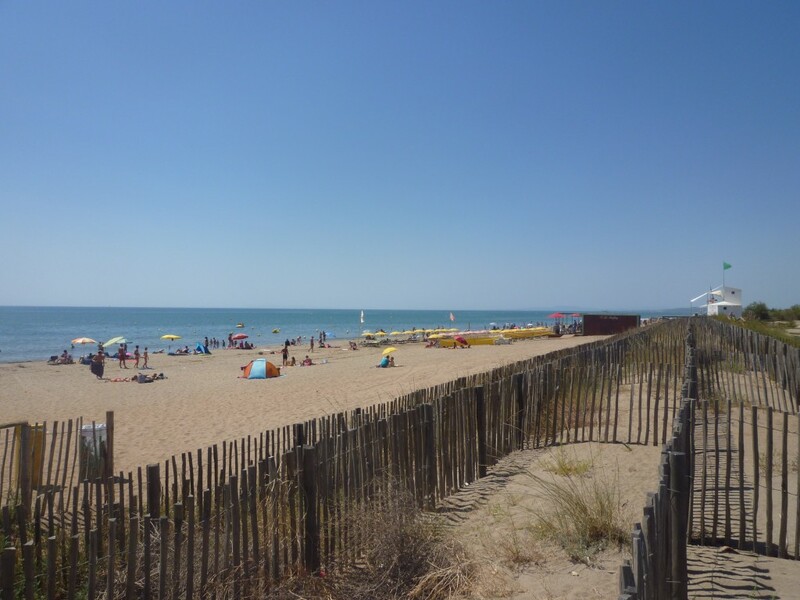 Ideally located 4 km away from the traditional village, 10 km from Béziers and 70 km from Montpellier and gifted with a long thin sand beach; its cool weather and light slope beach make it great for family holidays. 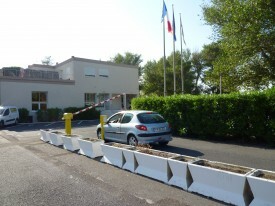 Owned by the city of Venissieux, the « Les Mûriers » camping is managed by APASEV : an association related to the townhall. 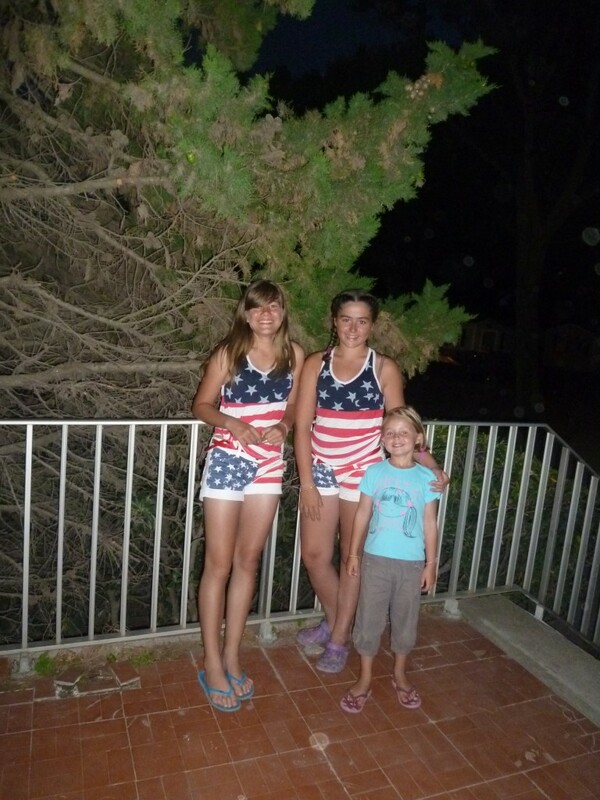 The camping is most of all for families wishing to relax and enjoy good time. It is open yearly from end of June to end of August. Caravans (mobil-homes 4 to 6 berth) and numerous pitches (plots) are made available. Other camping materials such as tents are not available for rent. The camping has facilities for disabled. 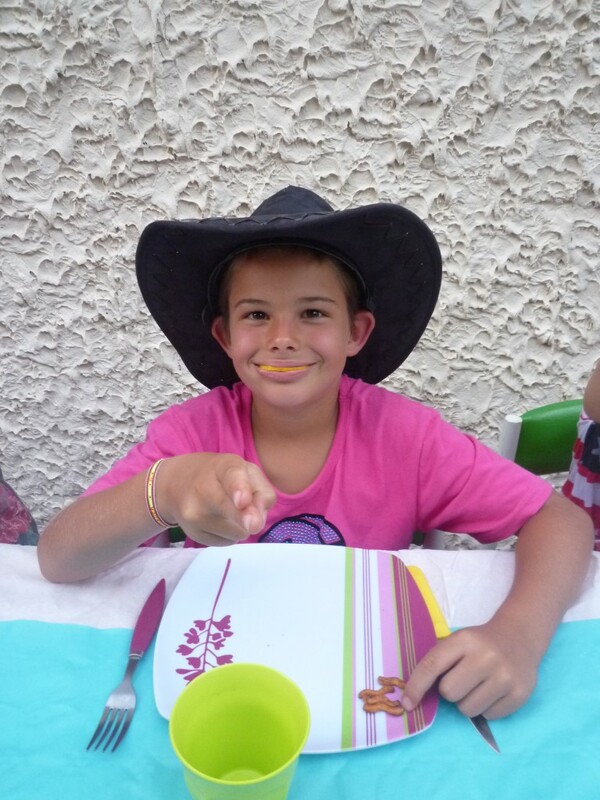 The « Les Mûriers » camping boasts an exeptionnal location right in Portiragnes-Plage town centre. When at the two star Les Mûriers camping, you will not need your car during all your stay as most shops are within walking distance. In less than 200 meters you can get all you need: grocery, bakery, news agent, public house, the post office, cash distributor, attraction for children and the beach. You can as well buy fresh fruits and vegetables from the market held right next to the camping three times a week. 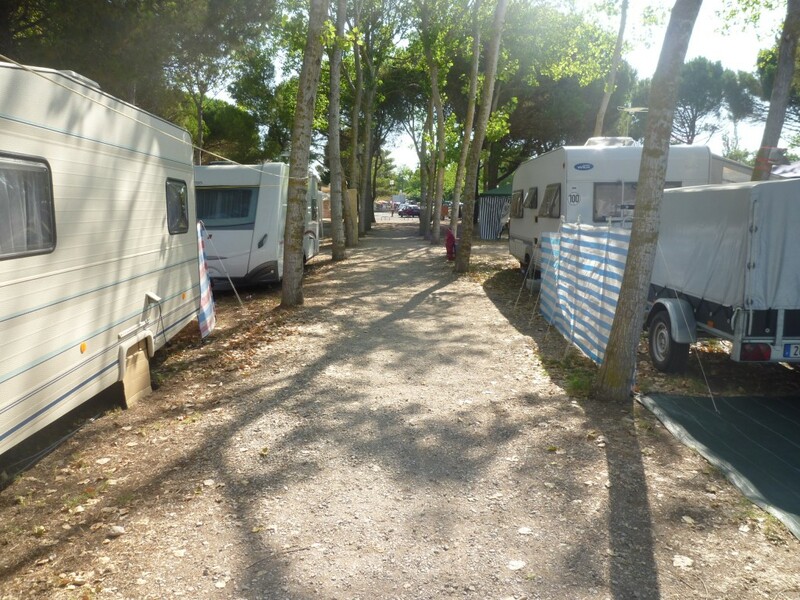 Ideally located by the sea side, « Les Mûriers » camping counts 177 pitches of 90m2 on average. 8 caravans are scattered in a 3.5 acre tree shadowed parc. The camping site offers to outdoor and sun amateurs a pleasant atmosphere for quite familly holidays. There are 4 sanitary built ups with showers and hot water (one of them equipped with baby room features and washing machine), a pétanque area, a children play yard, a large car park, a café. 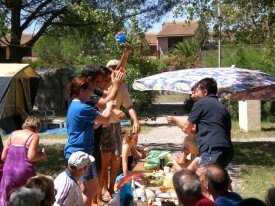 Recreational activities such as balls, meals, lotteries, cinema, karaoke, volley ball and many others are regularly organized by the camping. Come and join us in this family atmosphere where the prevailing association spirit is the environmental awareness combined with the values of friendliness, the discovering of the area as well as the people living here. You will enjoy a stroll along the Canal du Midi (1 Km away) or in the neighboring towns Vias, Valras, Le Cap d’Agde, Béziers (all less than 20km away). Many other activities are also available in the area such as horse riding, pushbikes and rosalies (“push cars”) are available for rent, water activities, you can rent a boat alternatively you can experiment the high rope adventure course etc. All the information you need is available with us or at the tourist office. Portiragnes townhall organises numerous activities during daytime or in the evenings: free concerts, evenings where you will have great fun hiding in high foam, fireworks, village celebration, competition of petanque, and activities for children. Etc. 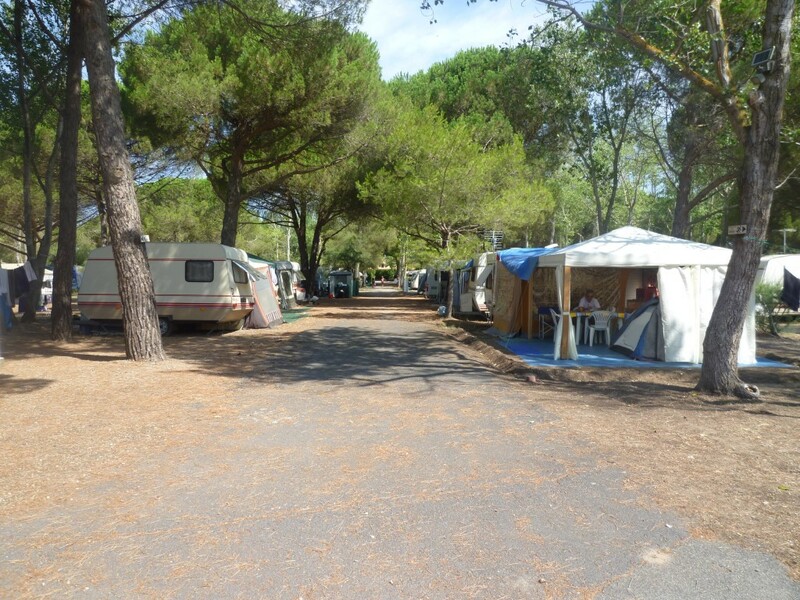 Located 1 km away from the camping, the Canal du Midi is ranked among UNESCO World’s Heritage. Enjoy a relaxed stroll on this long path of leisure be it by foot, by bike, or by boat and come discover the canal lock of Portiragnes. 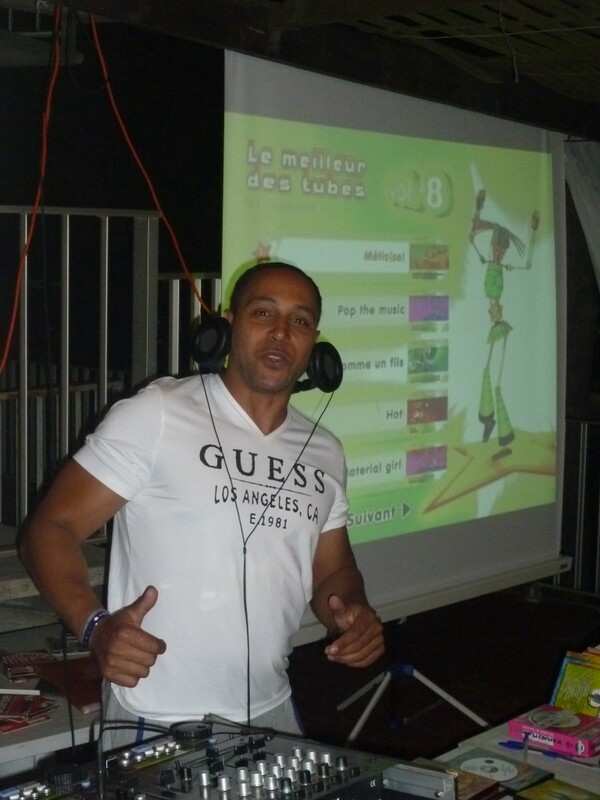 The « Les Mûriers » camping welcomes everyone including those of you not living in Venissieux. We hope to welcome you soon and contribute to making your holidays memorable with your family. See you soon then ! En poursuivant la navigation sur ce site, vous acceptez l’utilisation de cookies pour faciliter la navigation, améliorer l'ergonomie de certains services et réaliser des statistiques de fréquentation.